Squirrel's Nest is the largest of all Chelaya's cottages. 4 bedrooms (2 double, 1 twin and one with double bunk) enjoy a full shared bathroom and separate toilet. A very big lounge/dining space leads onto the adequate kitchen with washing machine. This cottage is perfect for young families as it is enclosed and therefore no unauthorized access to the open water dams and swimming pools. 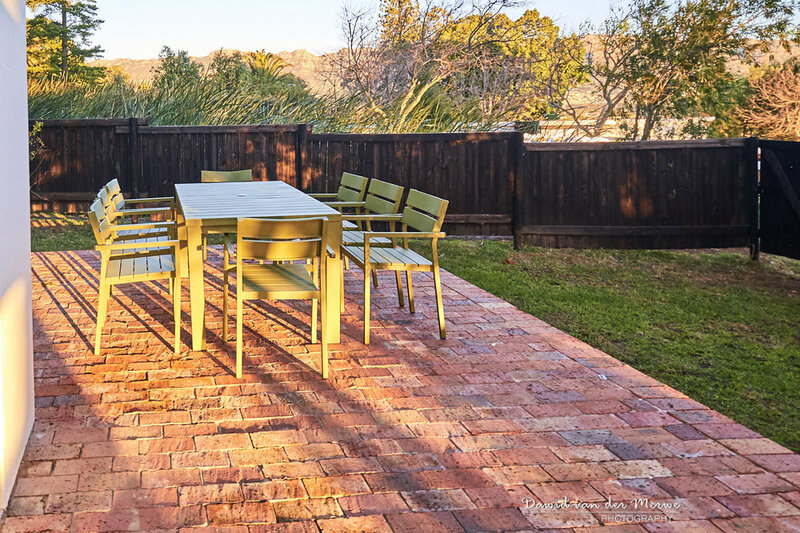 Small private enclosed outdoor braai/BBQ area.